Dutch Passenger Posted This Before Plane Shot Down: "If This Plane Disappears, This Is What It Will Look Like"
“if the plane disappears, this is what it looks like”. 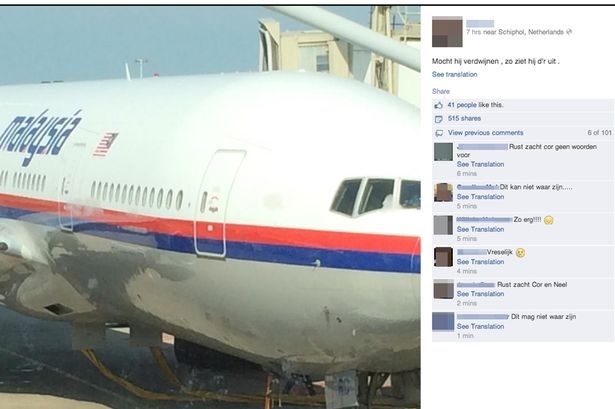 Cor Pan posted a photo of a plane similar to the Malaysia Airlines plane later reportedly shot down over Ukraine. This was his last post on Facebook.